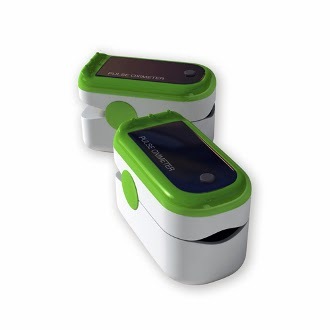 DYNAREX Handheld & Finger Tip Pulse Oximeter's ON SALE! 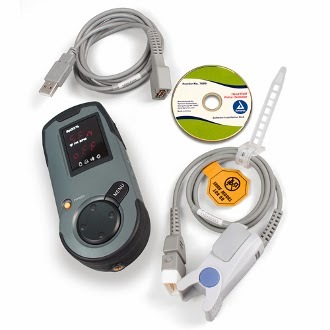 The handheld Pulse Oximeter is intended for continuous monitoring, spot-checking of functional pulse oxygen saturation (SpO2) and pulse rate (PR) of adult and pediatric patients in emergency situations, hospitals, nursing homes and home care. Record and… Read More! Designed to be used by First Responders, EMS, Fire Departments, Law Enforcement and Occupational Health Organizations. 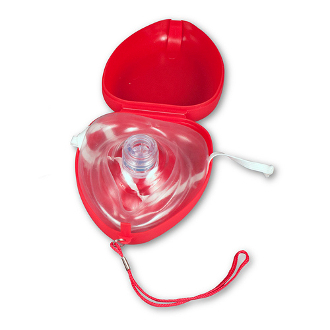 The kit contains enough equipment to care for a patient in respiratory distress or respiratory arrest. The Kit is designed so that the care giver can begin to treat the patient while waiting for an ambulance to arrive. 248 Liter Aluminum Oxygen cylinder with built in on/off toggle valve. 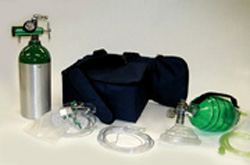 Oxygen Regulator (1/2-15 LPM), Adult Disposable Bag Mask Resuscitator (BVM), Adult Non-Rebreather Mask and a padded carrying case with padded shoulder strap and easy carry handle.